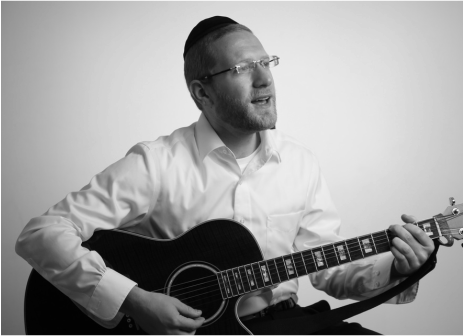 Born and raised on Staten Island, New York, Dovid Lowy always had a love for Jewish music. 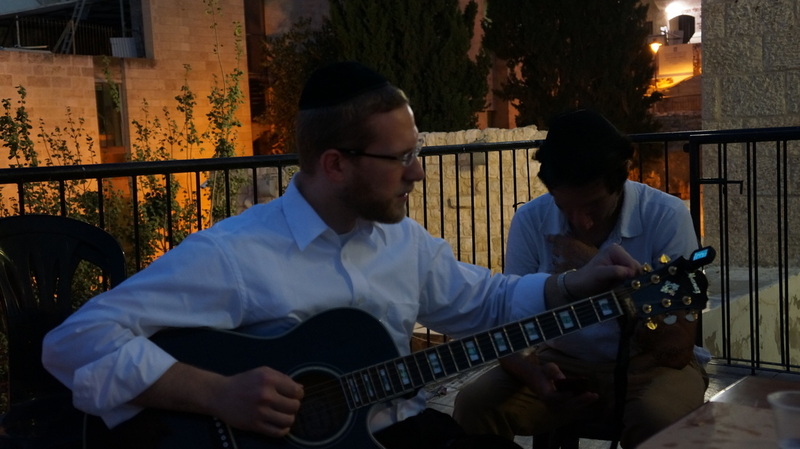 A singer and guitar player for many years, Dovid tries to inspire and connect his listeners to the message behind the melody. After graduating Lander College and receiving smicha, Dovid decided to dedicate himself to the klal. Together with his wife Aviva and family, he moved to Eretz Yisroel to pursue his dream. Dovid joined the Jerusalem Kollel and received semicha from R' Yitzchak Berkovits. Dovid has taught as a rebbi in Aish HaTorah's Gesher program and is a singer at various simchos. Dovid Lowy is able to synthesize his goal of touching the hearts and minds of our nation. He currently resides in Ramat Beit Shemesh with his wife and children.